When we purchased a Saturn as our tow car, we also wanted to get a new supplemental brake system. Jose did his research and comparison, and has the following comments on this project. Since we had previously had a towed vehicle brake system, I had some idea what I wanted. 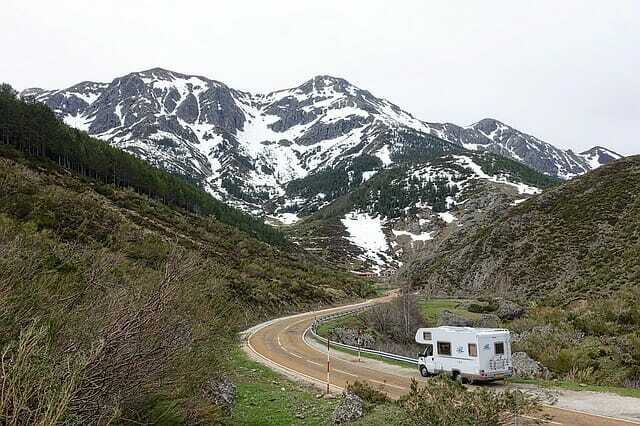 Warning if towed vehicle’s brake system was activated while the motorhome brakes were not. that I used to narrow down which brake systems were to be considered. audible and visual “brakes applied” and breakaway notification. vehicle’s brakes activated when the motorhome brakes were not engaged. picture of the part and where it was supposed to go in the assembly. reading this will think that I am a slow poke… but there it is. Drill, drill bits, ratchet, sockets, wrenches, screwdrivers, sharp utility knife, electrical tape, patience (lots of patience). slightly lateral of the brake pedal. block, I knew I would have difficulties with the actuator cable lineup. fabricate an offset to get the cable to line up with the pulley. FASTER… I am still slow. getting them to identify a spare wire that ran where I needed it. I will soon be reinstalling it in a new tow vehicle. Will let you know if there is any change to how it performs with the new car.